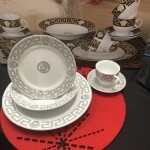 20 PIECE DINNER SET MEDUSA BLACK & GOLD (MILANO COLLECTION) DINNER SET 20 PIECES WITH BLA..
20 PIECE DINNER SET MEDUSA SILVER (MILANO COLLECTION) DINNER SET 20 PIECES WITH SILVER MEDUSA.. 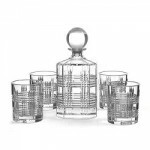 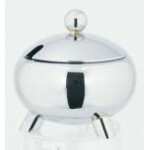 BOND Whisky Set Salt&Peppers BOND Whisky Set includes a cut glass decanter and..
Just like everything Italian, Bormioli Rocco glassware is curvaceous, well-made and beautiful to ..
MILANO COLLECTION The Ultimate Sop.. 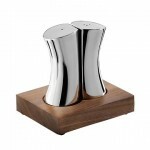 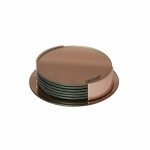 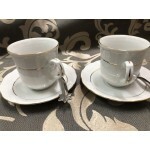 Drift Salt & Pepper Set by Robert Wech DRIFT SALT & PEPPER SET By Robert Welch &n..
COASTERS - Set of 6 - Gold Add style to any table with the Salt&Pepper COASTERS Set of 6 .. 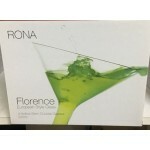 HOLLOW STEM Blown Glass RONA FLORENCE MARTINI GLASSES Set of 8 FOR $75 RONA FLORENCE HOLL.. 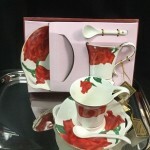 LIVING ART CRANBERRY 6 PERSON DINNER SET HAND PAINTED LIVING ART DESIGN CRAN.. 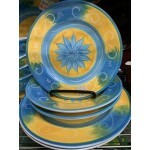 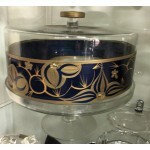 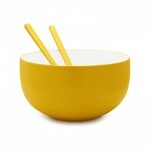 LIVING ART GOLDEN DAZE 6 PERSON DINNER SET HAND PAINTED LIVING ART DESIGN GOLDEN DAZE&n.. 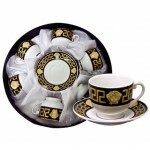 LIVING ART MYSTIC 6 PERSON DINNER SET HAND PAINTED LIVING ART DESIGN MYSTIC ..
MILANO MEDUSA ESPRESSO COFFEE CUPS & SAUCERS SET OF 12 BLACK & GOLD MILANO MEDUSA FAC..
S & P (SALT & PEPPER)INK DESIGN DINNER SET 16 PIECE DINNER SET 4 PERSON DINNER ..
COASTERS - Set of 6 - Rose Gold Add style to any table with the Salt&Pepper COASTERS Set .. 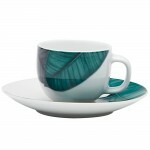 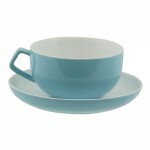 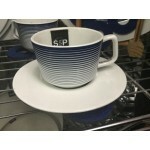 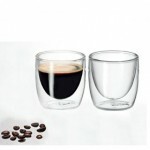 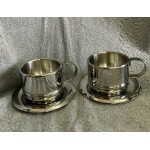 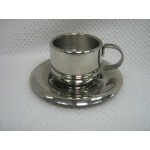 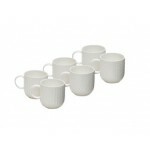 The S&P Barista Double-Wall Espresso Glasses are perfect for serving espresso. 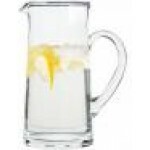 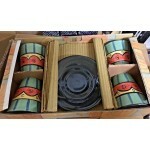 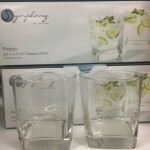 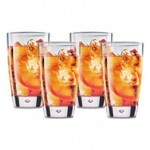 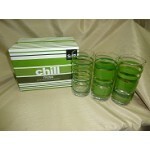 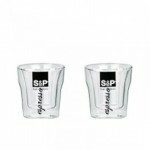 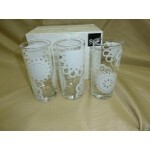 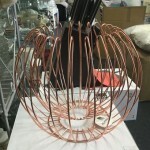 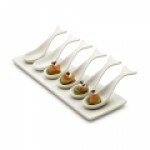 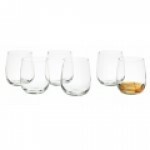 ..
S & P DOYLES DESIGN SET 6 HIGHBALL GLASSES ASSORTED DESIGN ..
S & P CHILL MOSS DESIGN SET 6 HIGHBALL GLASSES ASSO..
S&P 33cm Pizza Stone with Rack & Cutter Cook and cut up a delicious home-made ..
S&P SALUT 2LT JUG GIFT BOXED Our Salut range is fine example of the fine ar..
S & P CHILL SIXTIES DESIGN SET 6 HIGHBALL GLASSES ..
S&P CUVEE S/6 OLD FASHIONED TUMBLERS -460ML Cuvee are fine examples of Europea..
S&P CUVEE S/6 HIGHBALL GLASSES Cuvee are fine examples of European glassware. 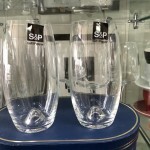 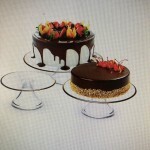 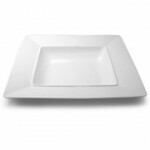 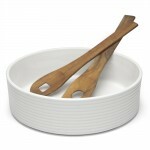 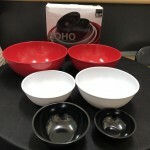 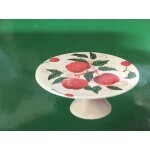 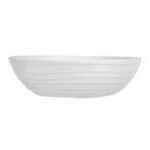 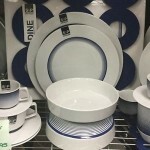 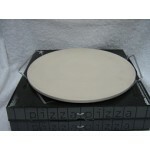 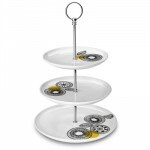 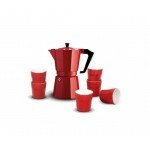 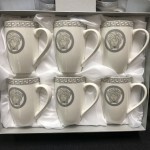 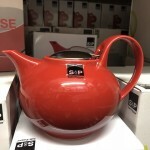 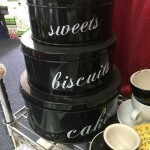 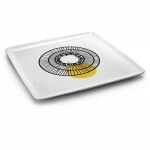 ..
S&P PIZZA - 7PC ROME PIZZA SET WAS $39.95 NOW $19.95 ..
S&P PIZZA - 7PC VERONA PIZZA SET WAS $39.95 NOW $19.95 ..
S&P SALUT 2LT JUG GIFT BOXED Our Salut range is fine example of the fine art of European ..
SQUARE SHAPED WISKY GLASSES SET 12 (SYMPHONY) SYMPHONY GLASSES 12 SQUARE SHAPED WISKY GLA..